Opening hours: Monday – Saturday 9.00am – 2.45pm. Designer salads made just the way you want them. 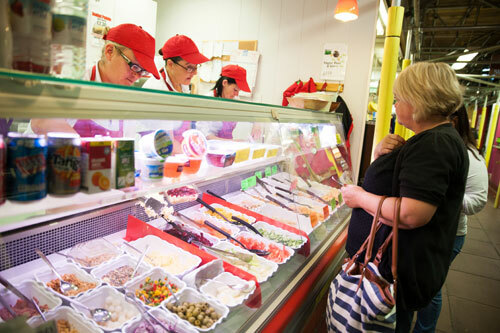 Choose from a selection of pasta salads, sides and dressings to create the perfect salad for you.